I vote for book cover pasted or painted, or hand painted book cover. Awesome! If it looked like a classic book that would appeal to me. Thanks Becky! 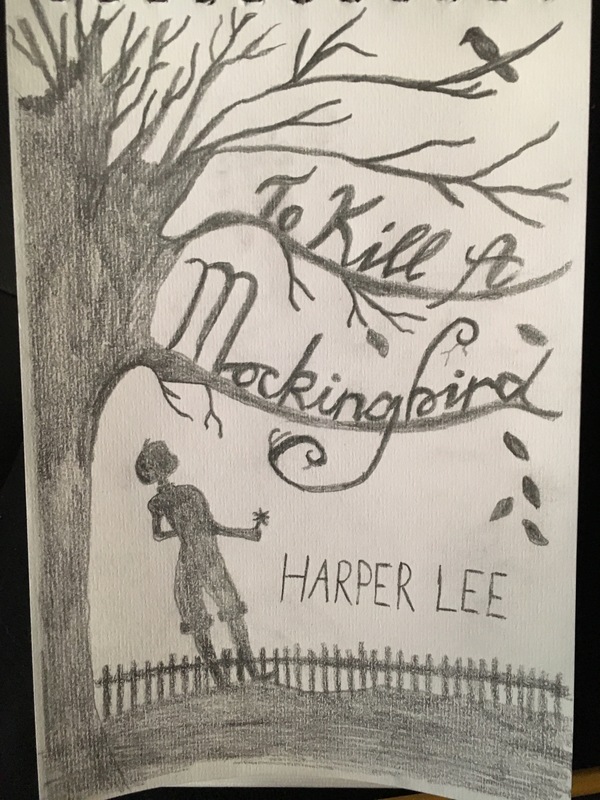 I am drawing the cover of To Kill a Mockingbird on paper right now and will post it when I’m finished! You could also do the gold leaf page effect, that can be quite cool. Very nice! It’s going to look beautiful. There are plenty of channels to show you how to work gold leaf, it looks easy, but it does take a bit of practice to get it right. Goregous boxes to start with… I can’t wait to see what you end up with! Thanks! 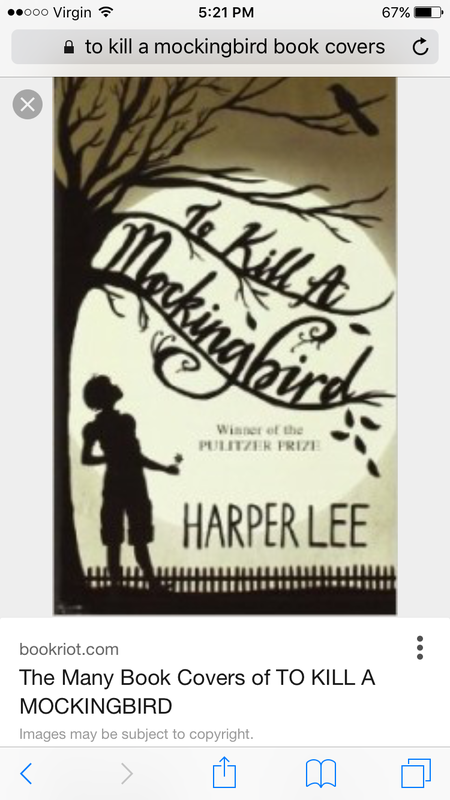 I think I’m going to start to paint the To Kill a Mockingbird one tomorrow. I was very happy with the quality of these and will definitely be getting more. I only ordered 4 as it is a new product I am working with. I love the idea of these boxes. However, I think you have to consider how someone might possibly use them. If they have it sitting upright on a shelf or a dresser somewhere, then painting a classic cover would be great. 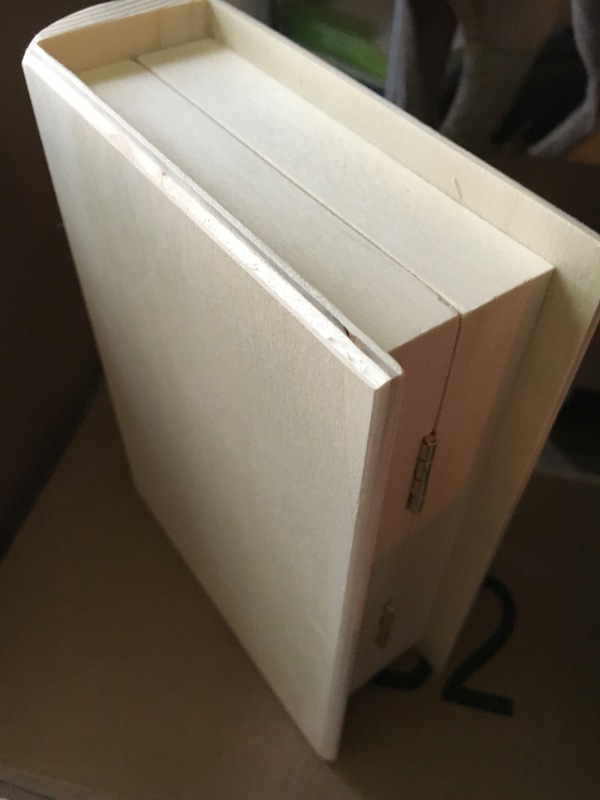 But if someone has it sitting flat on a desk (like in the first photo you posted at the very top,) they may not really see the cover you worked so hard to create. Or what if they put it on a shelf in the middle of other books? Then all you’d see is the spine. By the way, LOVE the sketch you did of the Mockingbird cover! You’re an amazing artist! Here’s another thought: what about offering writers the possibility of them getting their own book covers made? They could then turn around and offer them as part of a giveaway or something in their marketing/promotions. Those are great points! 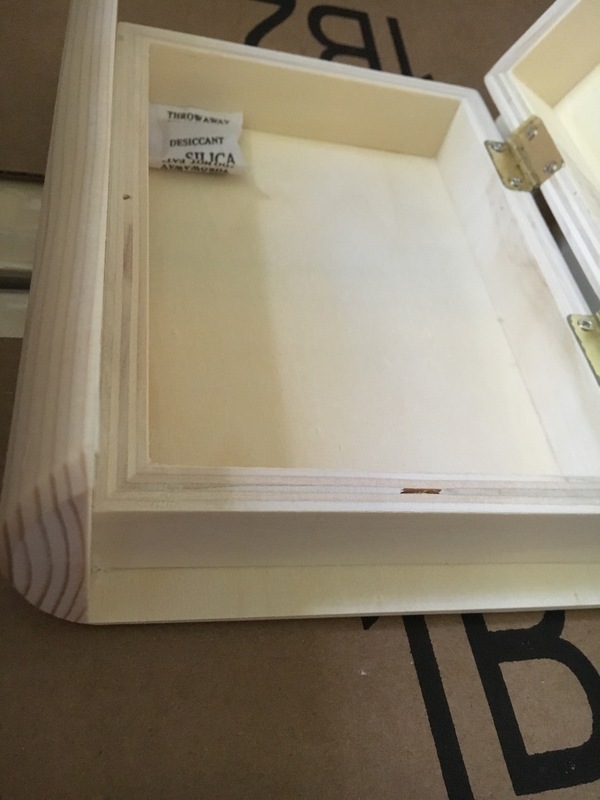 I will do some that are just the spine, because they are really nice storage boxes and can be used several different ways. Doing new authors covers is another great idea, and I will have to reach out and see if any are interested. You definitely have talent, and I envy it. I think you have a fantastic plan here! Thanks! I love the look of leather bound books. I will have to give this a try! The boxes look great!. You asked me to send you a link to my novel so here it is!. My website is http://www.booksbygabrielwoods.com and there is all the information there how to buy it. Enjoy!